Jon Spencer joined TriWest in 2007 and is a Principal in the investment group. 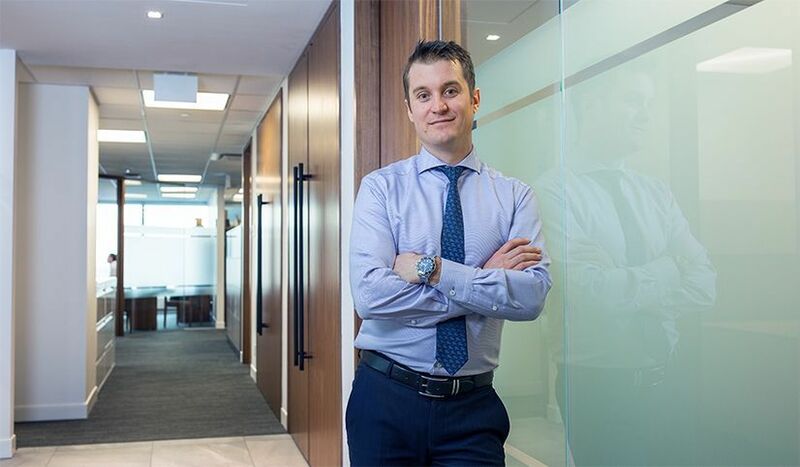 Prior to joining TriWest, Jon worked at RBC Capital Markets in the Global Energy Group where he was involved in a number of public equity offerings and mergers and acquisition assignments. Jon currently serves as a board member for the Calgary Chapter of the Association for Corporate Growth. From 2008 to 2010, Jon served as President for the Calgary Chapter of the Richard Ivey School of Business Alumni Association. Jon graduated with distinction from the Richard Ivey School of Business, University of Western Ontario, with an Honors degree in Business Administration.